Luke Perry was genuine and centered and I’m going to miss him. Rembrandt in the Blood. About discovering an unknown Rembrandt. And a lot about what makes Rembrandt special. 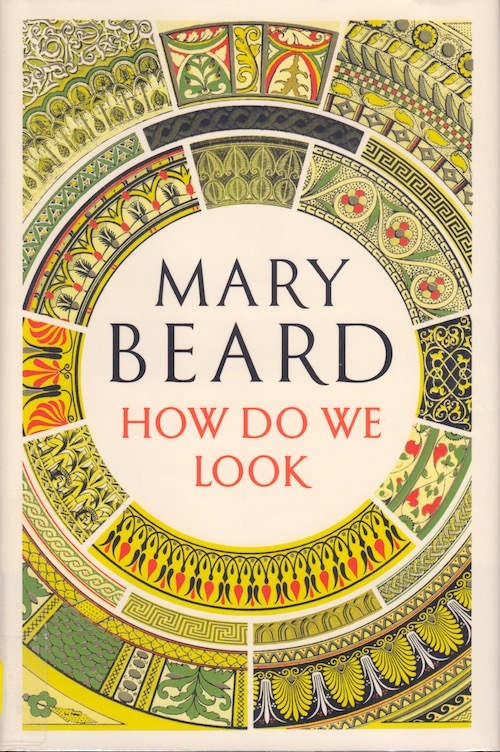 I didn’t realize when I picked this up that How Do We Look is a companion book to the Civilisations show on PBS. As a companion to a television series – or rather two episodes of a television series about art and creativity help civilization happen – it’s broader and less deep than I had expected. I should note that I haven’t watched the television show. However, sometimes broad but not deep allows you to see similarities and to see contrasting patterns; like Christianity allows for images of God in a way Islam doesn’t, but Islam then beautifies language into art. Both allow you to focus on the religion and the stories it tells. How do we look means how have we been taught to regard the world – for example how has the art we’ve seen taught us about the male gaze? Or how have religious icons taught us to view stories? It was a lovely afternoon read, full of gorgeous pictures. 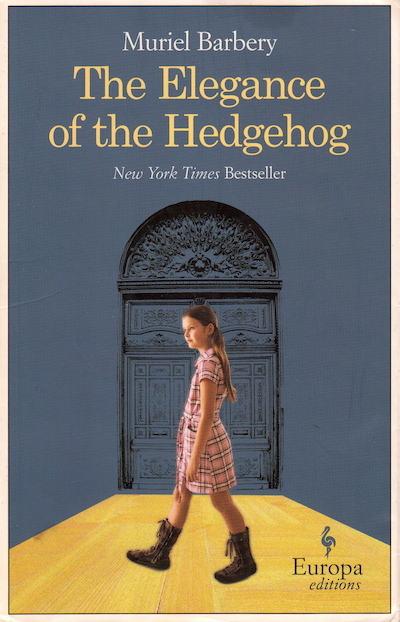 The Elegance of the Hedgehog is about its three main characters: Renee, the concierge of an apartment building in Paris; Paloma, the super-smart 12-year-old who is already tired of life; and Ozu, the new Japanese tenant. Renee is also an autodidact who hides her intelligence, afraid that everyone else will discover her; Paloma is frustrated by her family; and Ozu is the magical person who brings out the best in both of them. I should state up front that the Elegance of the Hedgehog is French. It takes place in Paris, it is largely about death and philosophy, and has a very particular voice. It was for me, but it is not for everyone. I found it to be a beautiful character sketch with all kinds of philosophical asides about art and death. (Did I mention it has a very French outlook?) Do I agree with its ideas about Death and Beauty and Art? I do agree that we are, in the end, all worm food, and I also agree with the idea that there are people who are more authentically elegant than others. The author seems in particular to damn people who want cultural power without appreciating the culture. Like the people who raise money for causes because it means they get to dress up and go to the party where they are seen and see others; not because they care for the cause. She holds a lot of contempt for those folks. They still do good things, of course, but for suspicious motives. 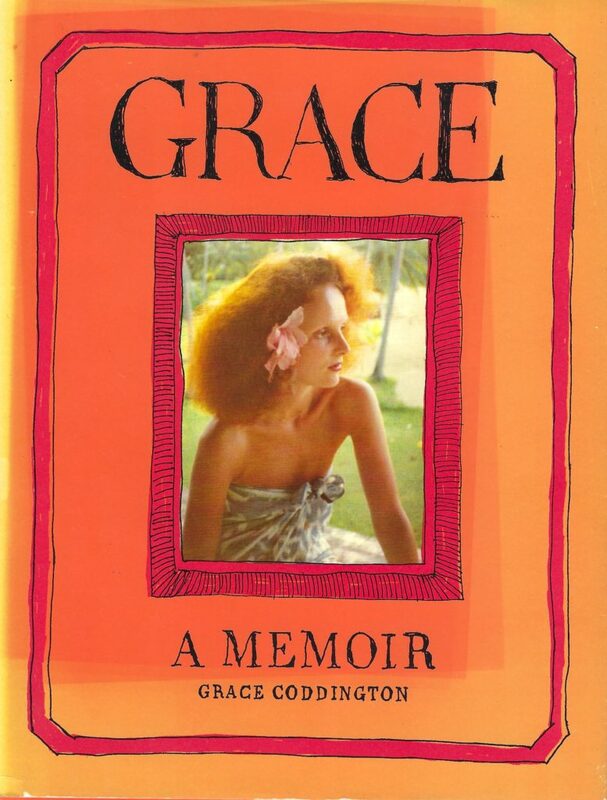 I enjoyed it, particularly because I had been reading a book I didn’t much care for right before it. This one made my world better.